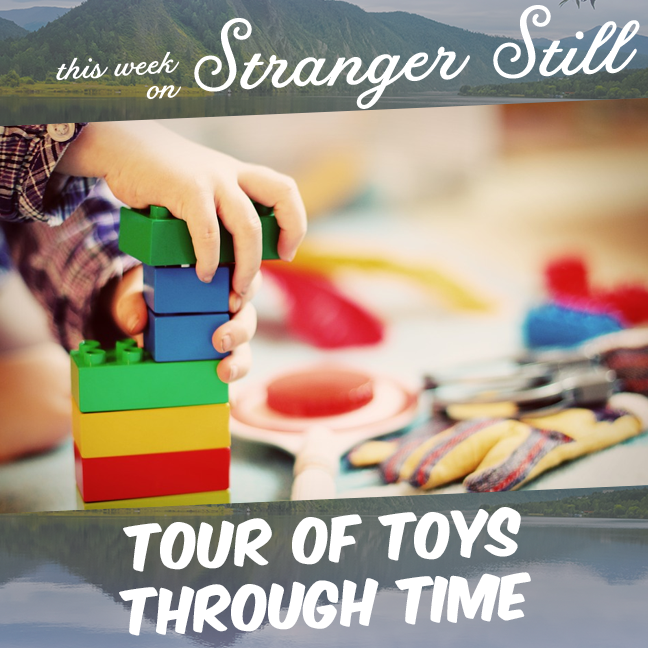 This week we explore a tour of toys through time. We break down the effect different events throughout our history affect kids toys of all things. As we’ve previously learned, kid toys often imitate whats going on in the world, but how often do we really stop to think of why? That’s why we’re here!